Zeffirellis began life in 1980. From simple beginnings it has grown into an award-winning contemporary restaurant. 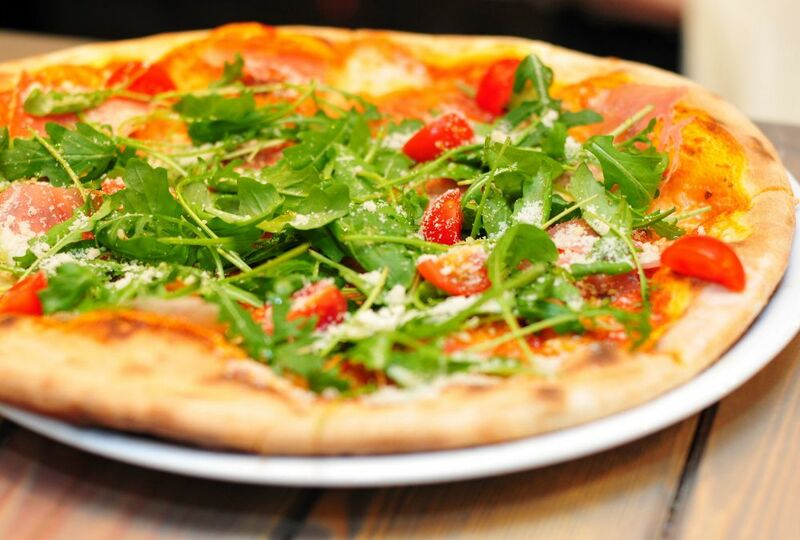 Offering a modestly priced Italian-inspired vegetarian menu focusing on pizza and pasta dishes, Zeffirellis continues to delight both locals and visitors alike. Housed in the original Ambleside cinema building, the stylish decor and ambience enhance a unique dining experience. The combined dinner and cinema offer with exceptional service is as popular as ever. At any time of the year Zeffirellis remains a vibrant hub in Ambleside. We have hosted film premieres: ‘Withnail and I’, Ken Russell’s ‘Gothic’, Sir Anthony Hopkins BBC film, ‘Across the Lake’ and many superb, live musical events. Fellinis was founded in 2009. From what was the old Conservative building, there was something about the twisting staircase that captured the imagination! A place for select films with a lovely restaurant to enjoy a complete evening out. Home baked pizza and pasta are always a popular choice, along with inspired new dishes presented with style from our chef, all this in a relaxed and friendly atmosphere where you can spend the evening enjoying dinner and conversation, or book the cinema and dinner deal and enjoy a film before or after your meal. For an elegant evening out, Fellinis offers a wonderful fine dining vegetarian experience. 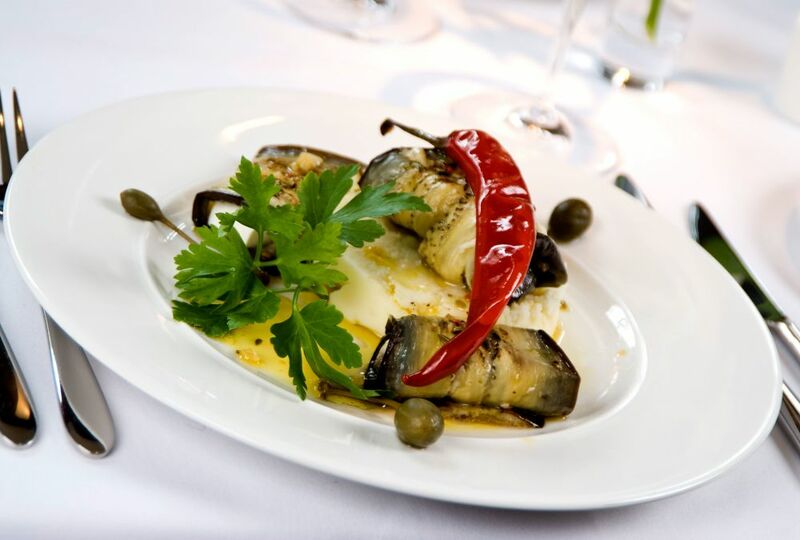 The menu changes frequently and is based on the flavours of the Mediterranean with seasonal choices. A dinner and cinema offer is also available, or why not book one of our ‘special events’ Ballet, Opera or Theatre with a meal before?